As we dive into the New Year, I hope that you’ll take a moment to reflect on the reason for Variety’s work with me. For kids with disabilities, life can have a great deal of obstacles, unexpected setbacks, and financial stresses that not only impact the child, but their entire family. The needs and challenges of these children are often invisible to the community-at-large. Variety’s work strives to equip these amazing kids with equipment that is individually customized for them to meet their needs and give them greater opportunities for their life. An adaptive bike is provided through Variety’s “My Bike” Program with every bike being tailored and manufactured for each child to give them the chance to ride a bike (many for the first time in their lives). An adaptive stroller is provided through Variety’s “My Stroller” Program, and this customized piece of equipment is used for easier mobility throughout the community and to keep kids safe (who might be runners). A communication device is provided through Variety’s “My Voice” Program and gives children living with a communication disorder (or are nonverbal) a restricted device loaded with a prescribed communication app that allows kids to have a voice at all times wherever they go. In 2019, Variety’s priority is to identify every single eligible child that could benefit from our programs with kids being able to apply for one, two, or all three programs. A very Happy New Year to you – may it be the best year yet. It was like “Christmas Morning” for Cheyenne, who received her FIRST EVER bike through Variety’s “My Bike” Program with many other kids during a special event with PlayWorks in Morgantown, WV. Cheyenne is all smiles on her new bike! 20-year old Cheyenne (pictured below with her mom and sister) has a disability known as Pachygyria, which basically causes her to have the mentality of a four-year-old child, as her mother, JoJo describes. 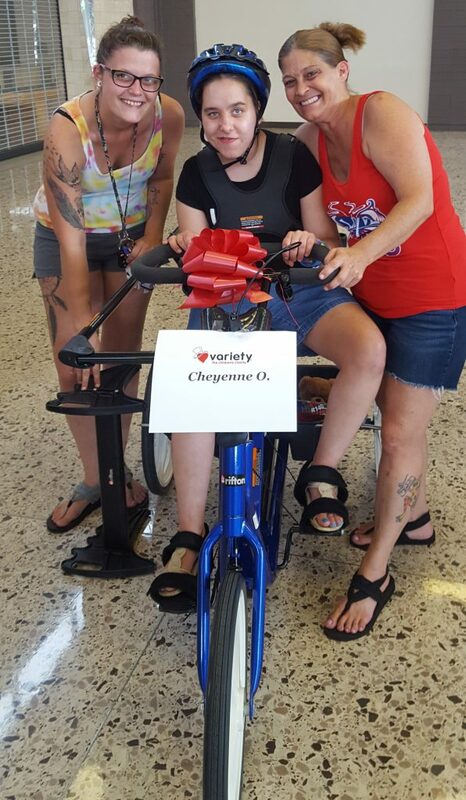 After receiving her new bike on Tuesday, August 28th, Cheyenne’s story was featured on WDTV, and this piece gave us a personal look into the impact that this bike will have on Cheyenne and her family long-term. An evening for the kids! 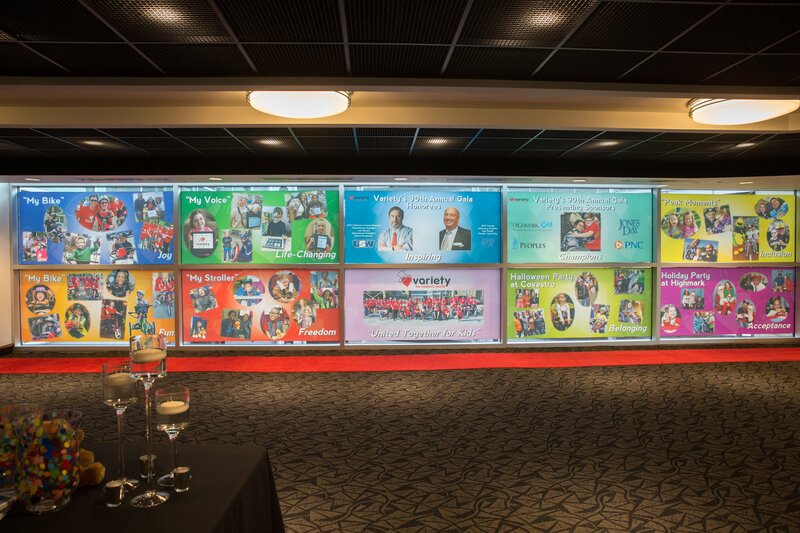 On Friday, November 3rd, Variety celebrated its 90th Annual Gala at Heinz Field, and it was a night to remember! Highlighting Variety kids & partnerships, the evening showcased an adaptive bike parade featuring children with disabilities, former Governors Tom Corbett and Ed Rendell, PA Department of Labor & Industry Secretary Jerry Oleksiak, United Steelworkers International President Leo Gerard, and Jones Day Partner Roy Powell. 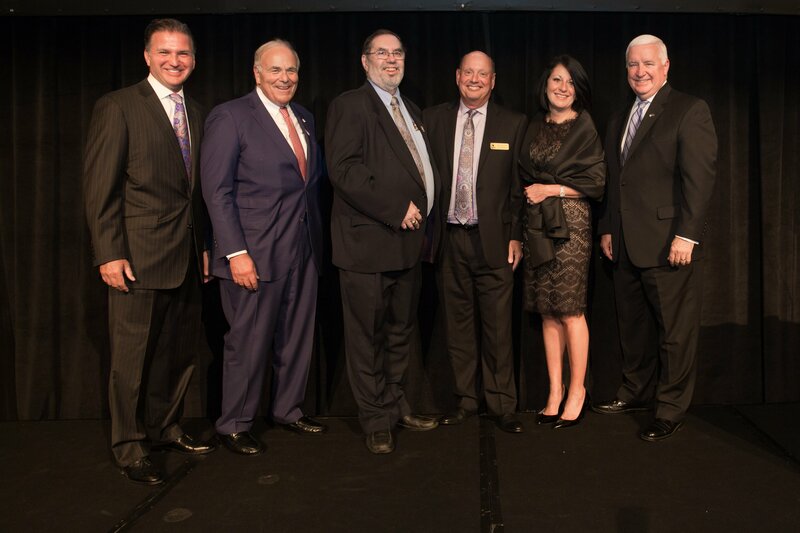 Left to right: Rob Kozel, former Governor Ed Rendell, Leo Gerard, Roy Powell, Deborah Rice-Johnson, and former Governor Tom Corbett stand United Together for Kids! Our organization was honored to present Leo Gerard with our 2017 Catherine Variety Sheridan Humanitarian Award and Roy Powell with the 2017 Variety Advocacy Award. 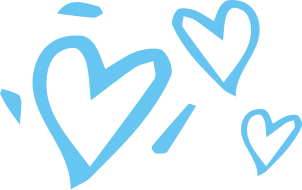 A very special thanks to our 2017 Presenting Sponsors: Highmark, Jones Day, Peoples, & PNC. To make the evening even more special, honoree Leo Gerard announced that he and USW International raised approximately $500,000 to provide more adaptive equipment to eligible children with disabilities through Variety’s programs! WPXI-TV put together a terrific story highlighting USW International’s commitment and support that you can view by clicking here. 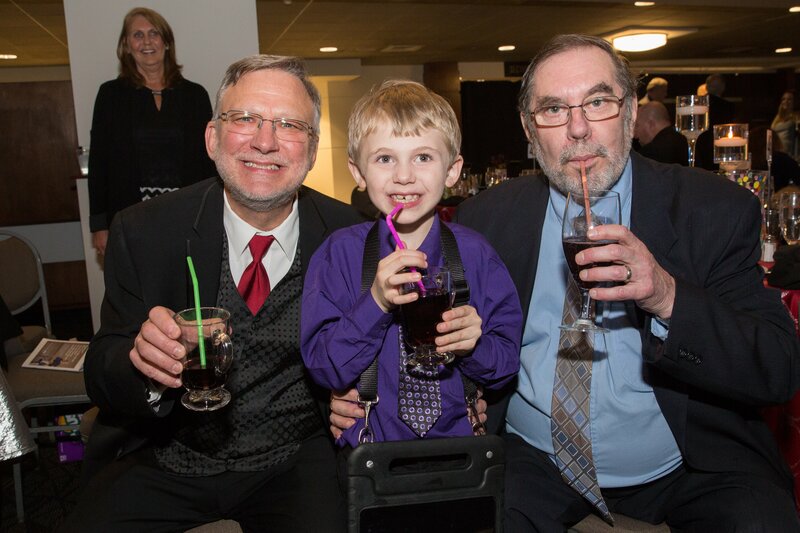 Variety CEO, Charlie LaVallee and Leo Gerard enjoy some “purple pop” with Tyler, who was one of our special guests for the evening – purple pop is Tyler’s absolute favorite! A Year of Possibilities for 444 Children! This past year, Variety was able to impact 444 children with their very own adaptive bike, adaptive stroller, or communication device, and we could not have done it without our amazing community of partners, helpers, and advocates! 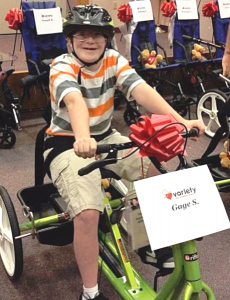 Gage is pictured on his new adaptive bike that received this past year through Variety’s “My Bike” Program! 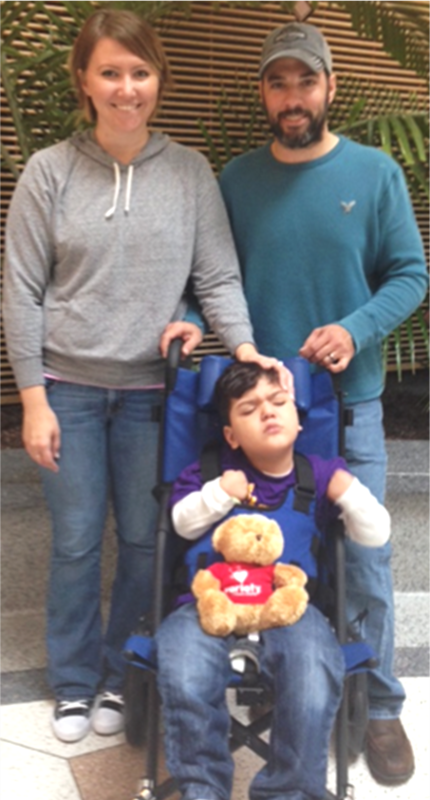 Jeorge is pictured with his parents in his new comfy adaptive stroller that he received this past year through Variety’s “My Stroller” Program! And the chance to have a voice, & express their wants & needs. 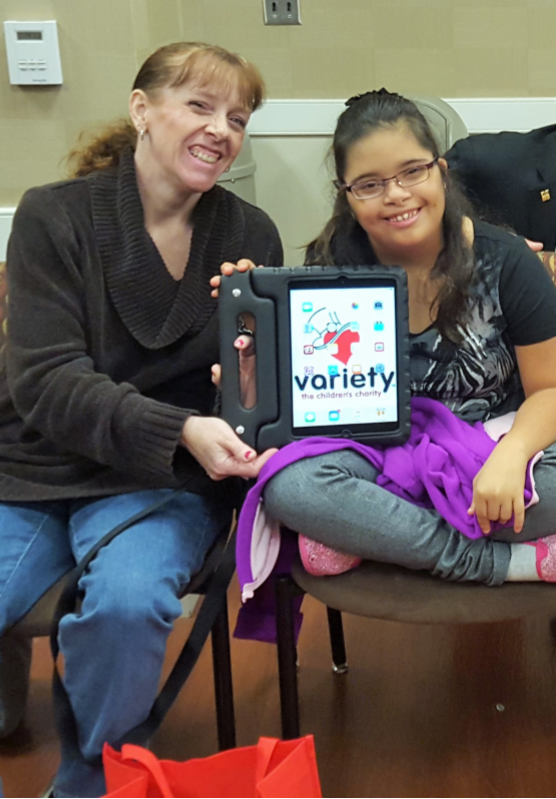 Allysha is pictured with her mom showing off her new communication device – her new voice – that she got this past year through Variety’s “My Voice” Program! With your help, we can impact even more kids with disabilities! Spread the word to everyone you know about our three equipment programs. One of our biggest challenges at Variety is identifying eligible kids. With your help, we hope to start a movement this new year, so that no eligible child misses out on these life-changing opportunities! Click here to download our program handout, and please share it at home, at work, and everywhere you go in the community. 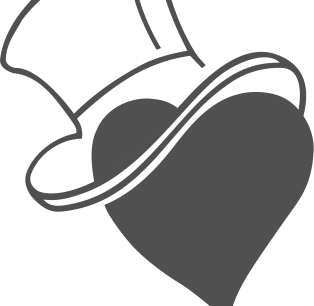 At Variety, we are a family, and our work is not possible without each and every one of you. Thank you!